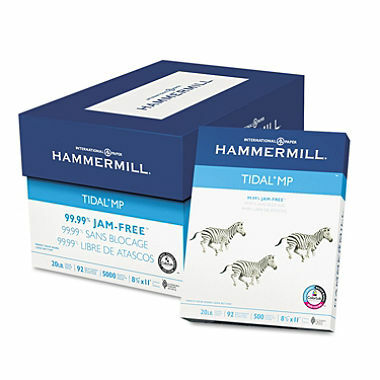 We are proud to announce we are now offering a quality line of Hammermill copy paper through both our next day delivery service throughout the Quinte region and at our local Retailer locations. *** We only offer our copy paper to customers with-in the Quinte and Quinte West regions at this time. We do apologize for any inconvenience. We are happy announce the launch of our new new brand Anything Printing; formerly GT Printing and Electronics. We have revamped our product and service offerings to now include Printers and Supplies, Printing Services, Promotional and Trade show products and a full suite of Create and Design Services. Visit our all new website www.anythingprinting.ca for a detailed overview our our updated products categories, products catalogs, eStore and our company information. Over the next 4-6 weeks we will be updating our company brand across all of our marketing platforms. We are doing our best to roll our campaign out in a timely and efficient manner but you may notice both Anything Printing and GT Printing and Electronics company names until this process is complete. We would like to thank you up-front for your patience with us in this process. Mostly everything you’ve grow to love is staying the same. The big changes are we’ve updated our branding, logo and marketing strategy, we have improved our overall product selection and we have extended our business network. We thank you for your patience and continued support. Please contact us with any questions sales@anythingprinting.ca. As part of Epson’s normal portfolio management, the company regularly reviews pricing, margins and programs. In an effort to drive a consistent pricing and channel margin structure, Epson will be making price changes for all channel partners in Canada effective April 1, 2015. Reload paper less often with up to 300-sheet paper capacity. 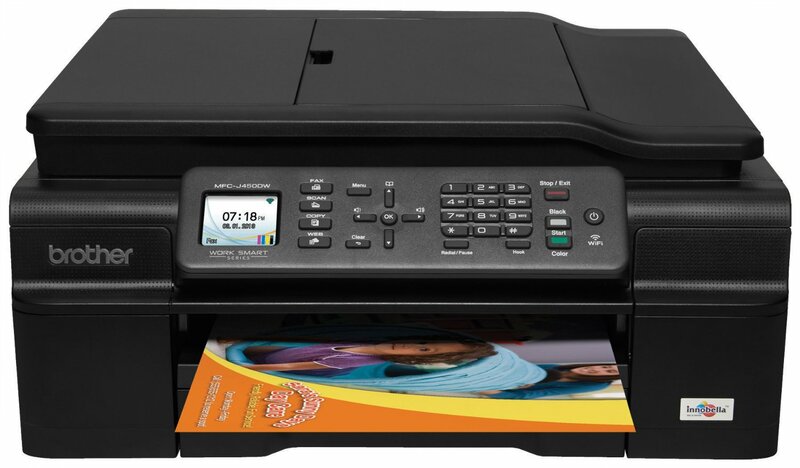 Operate your printer with ease, using the 2-line display. Save money by saving energy—HP Auto-On/Auto-Off Technology powers your printer up and down automatically.